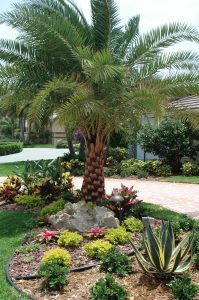 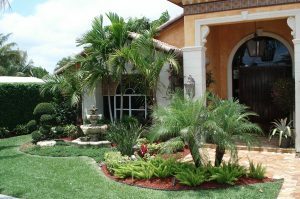 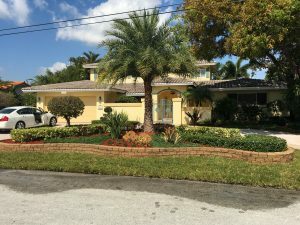 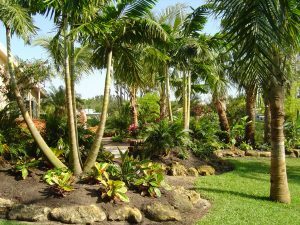 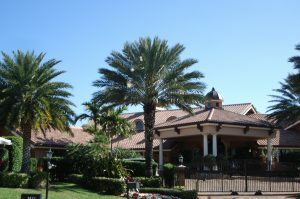 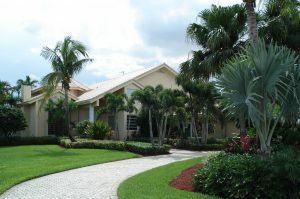 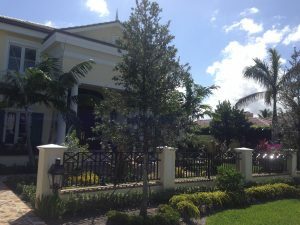 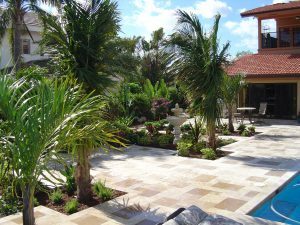 Since 1979 Tropical Landscape & Design has been delivering unique premier landscape design and installation for the most discriminating clients. 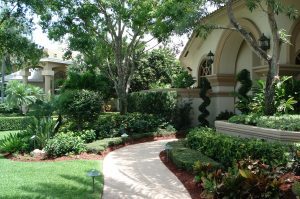 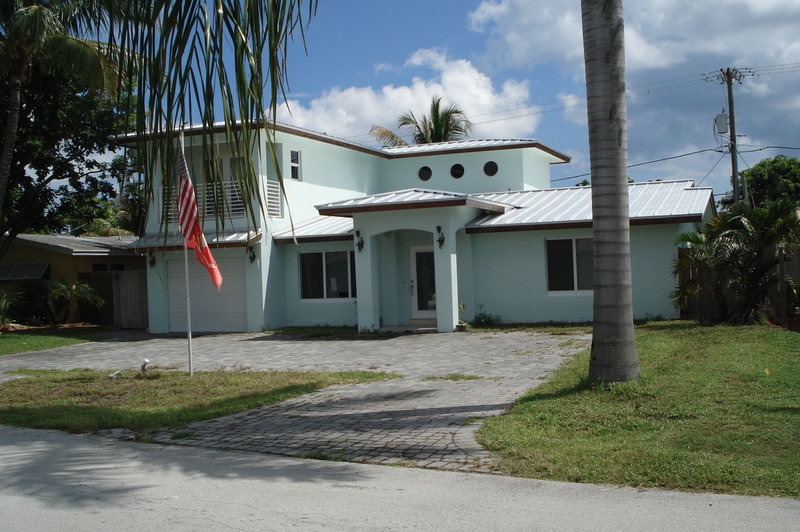 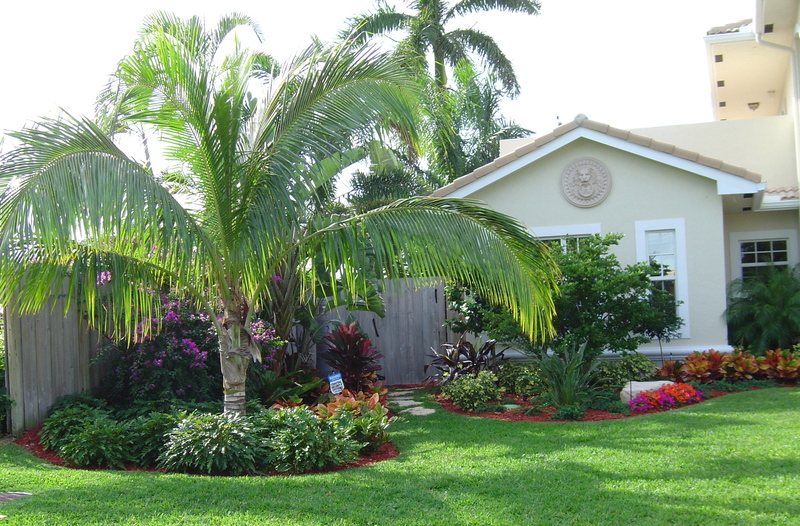 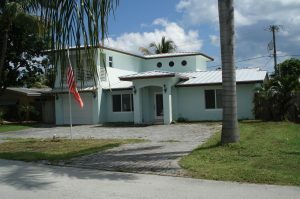 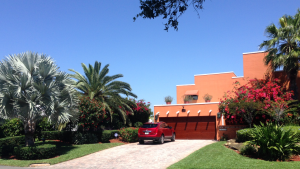 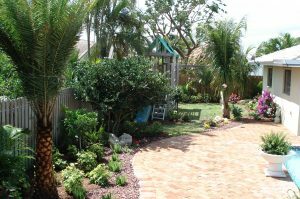 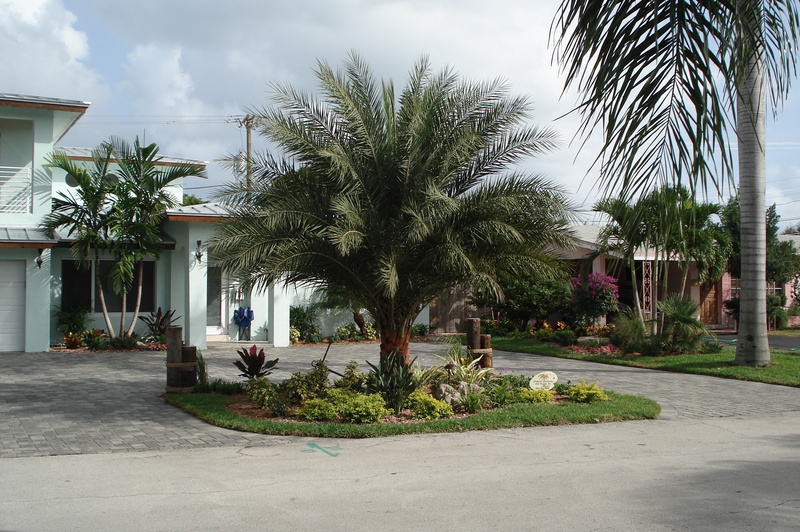 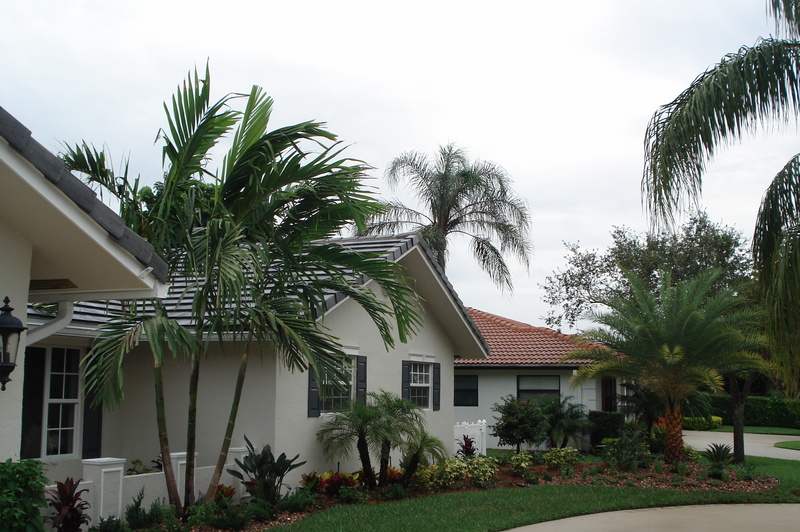 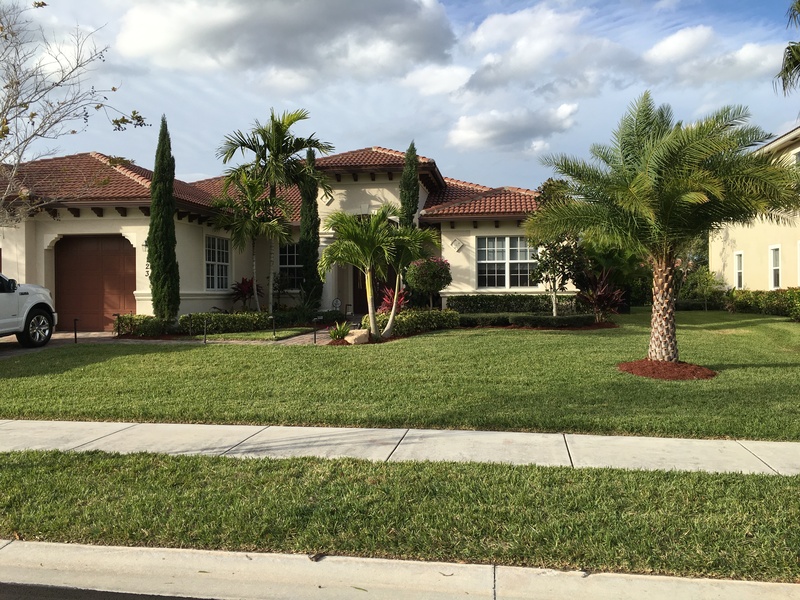 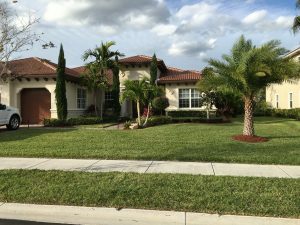 Our hometown landscapers know what works, thrives and how to apply South Florida zone appropriate material. 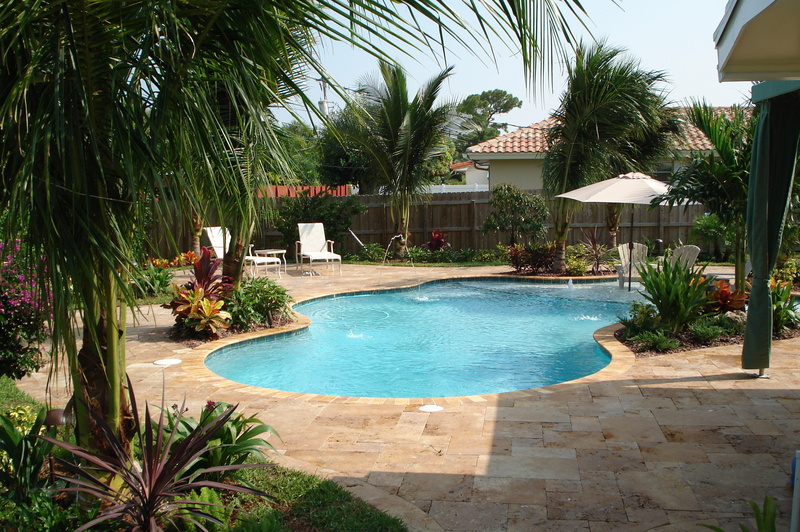 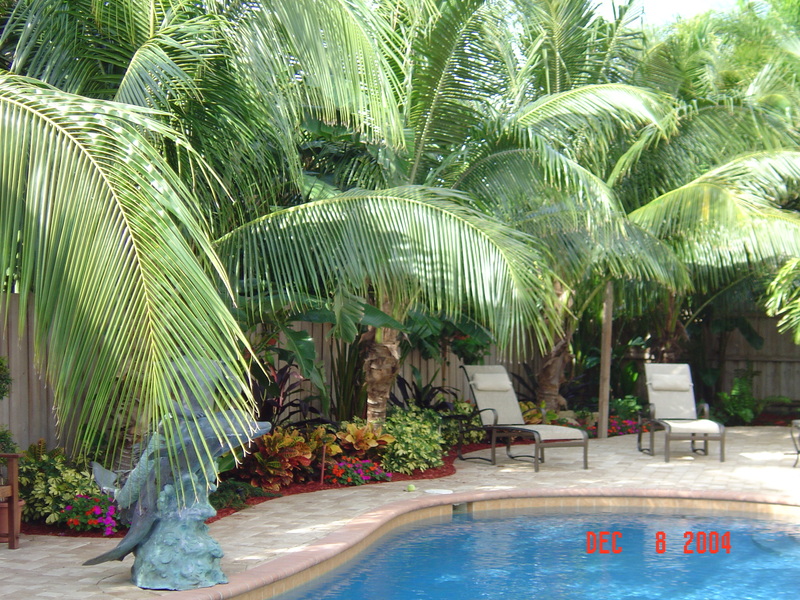 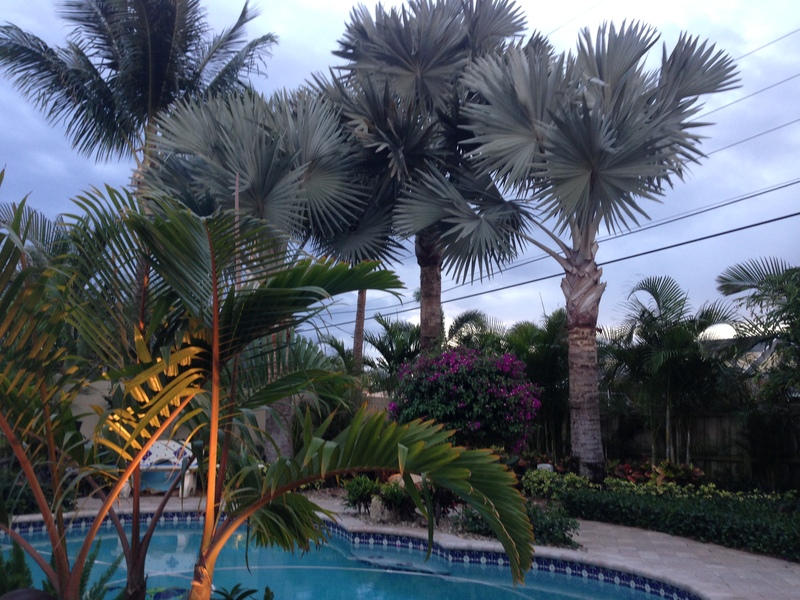 After 38 years of experience Tropical Landscape & Design has been serving the tastes of clients in South Florida. You too will receive caring, custom, expert and knowledgeable landscape project management. 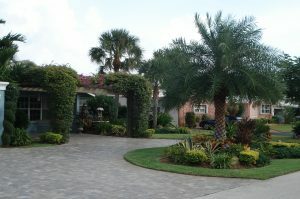 We will provide quality, value and great looks to improve how you experience your particular property. We excelled as a family owned and operated referral business. Well pleased clients are our best advertising. 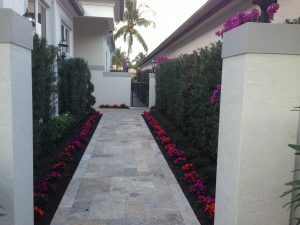 We are a design company specializing in residential and commercial landscaping. 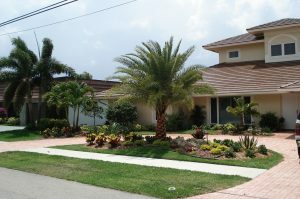 We will give you a unique, custom look. Fully licensed, bonded and insured with Worker's Comp. We offer free consultations, we will provide you with an estimate. 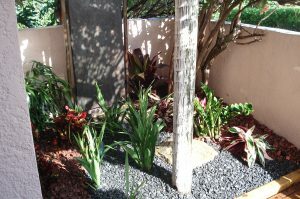 Design Service available. We take pride in the work we do, each project is finished in time and budget. 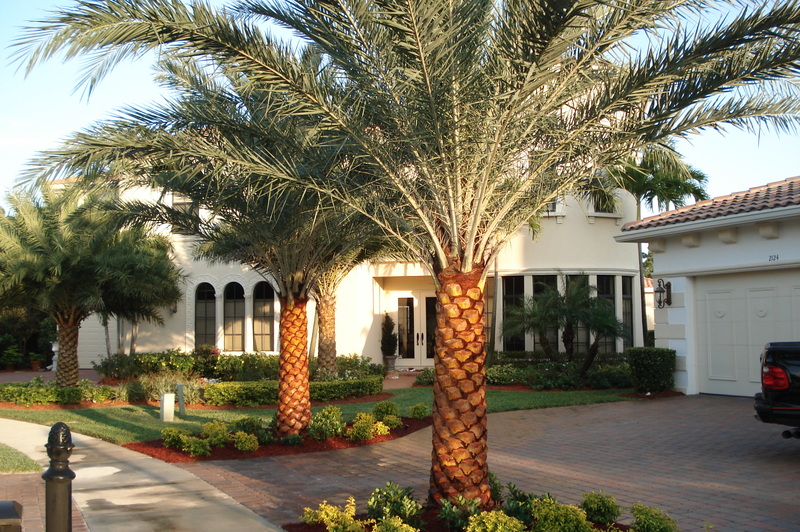 For more than 38 years,we have earned a name for honest business, service and beautiful work.